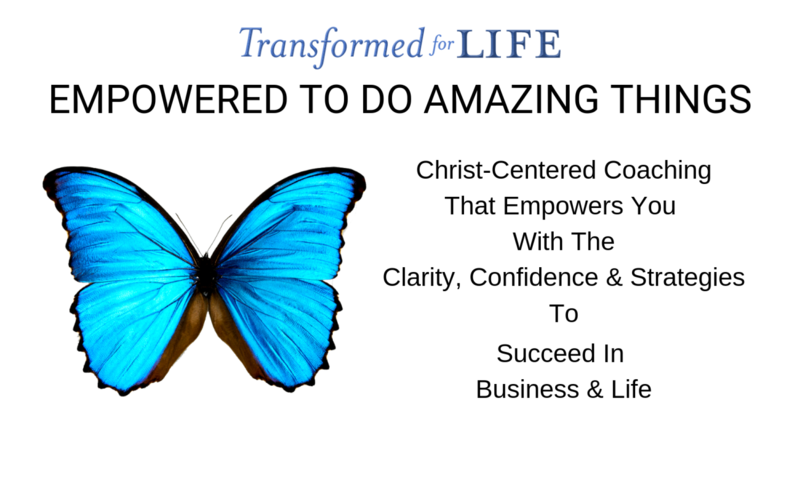 One-on-one, Christ-Centered and client-focused coaching that helps you connect with Christ and move forward to success in your business and life. Join others on the journey to experience the Abundant Life of Jesus Christ and the amazing LIFE you were created to live. Group coaching is offered online via Zoom Video. Fall Series begins in Sept!